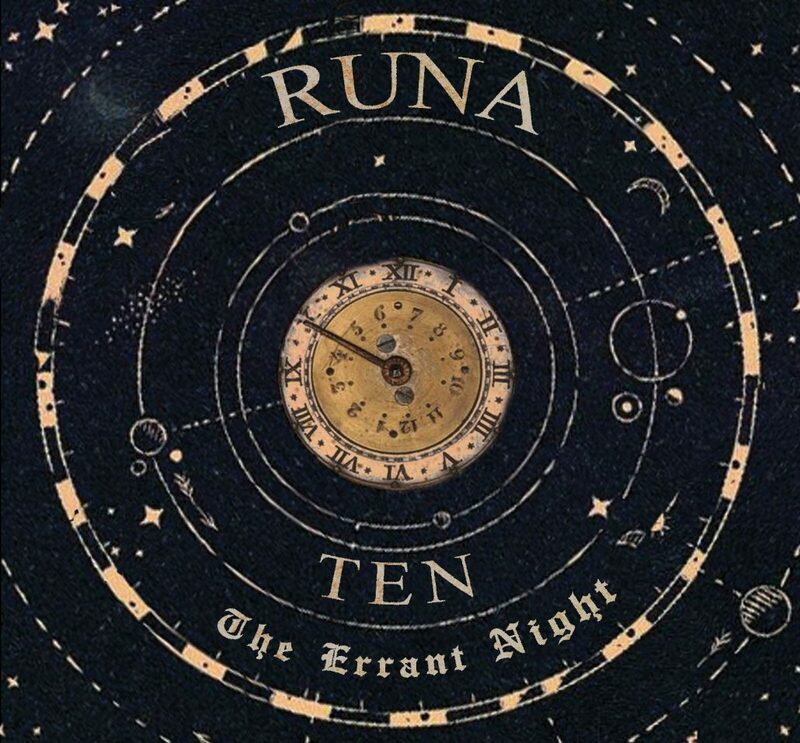 Celebrating its 10-Year Anniversary as a band, multi-award winning Celtic Roots “super group”, RUNA, releases its sixth album, TEN: The Errant Night on March 16, 2019! Runa continues to push the boundaries of Irish folk music into the Americana and roots music formats. Interweaving the haunting melodies and exuberant tunes of Ireland and Scotland with the lush harmonies and intoxicating rhythms of jazz, bluegrass, flamenco and blues, they offer a thrilling and redefining take on traditional music. RUNA consists of vocalist and step-dancer, Shannon Lambert-Ryan of Philadelphia, Dublin-born guitarist, Fionán de Barra, Cheryl Prashker of Canada on percussion, Jake James of New York on the fiddle, and Caleb Edwards of Nashville on mandolin and vocals. RUNA: LIVE, recorded at the BlackRock Center for the Arts in Germantown, MD on St. Patrick’s Day 2016. Receiving lavish praise on both sides of the Atlantic, the album has been hailed as “an incredible masterpiece” (Marcene Bronson, The Celtic Crier).